The countries comprising East Asia have experienced impressive economic growth and made substantial moves to liberalize trade policies. 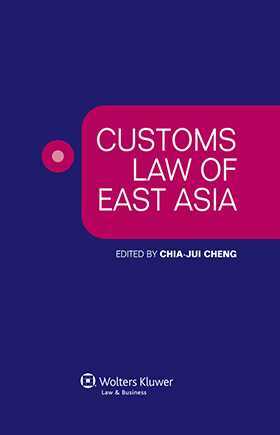 In light of the region’s remarkable impact on global commerce, international trade professionals minimize the importance of local customs law at their peril. This timely work reflects the insights of an impressive array of experts and is designed to be a practical source of context and guidance. Readers will quickly discover it to be an indispensable tool to unravel many of the trade-related challenges and opportunities the region offers.